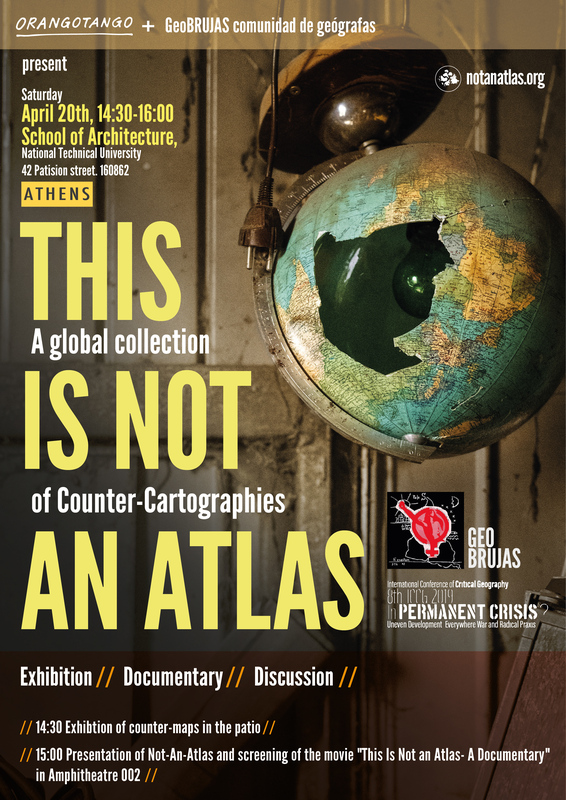 On the 20th of April the Not-an-Atlas will be presented in Athens at the 8th International Conference of Critical Geography ICCG 2019 (https://www.iccg2019.org/programme). Over the past couple of years kollektiv orangotango has gathered counter-cartographies from all over the world. “This Is Not an Atlas – A Global Collection of Counter-Cartographies” shows how maps are created and transformed as a part of political struggle, for critical research or in the context of art and education. This collection will be presented in Athens in an exhibition, in a documentary on counter-cartographies and in an video message. 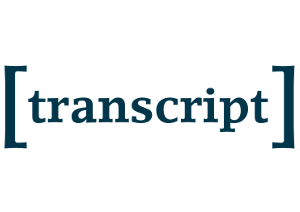 42 Patision str., 10682, Athens, Greece. On the 9th of April the Not-an-Atlas America Latina Tour ended in Quito. Thanks to all supporters! It was really wonderful, muito lindo, maravilhoso! 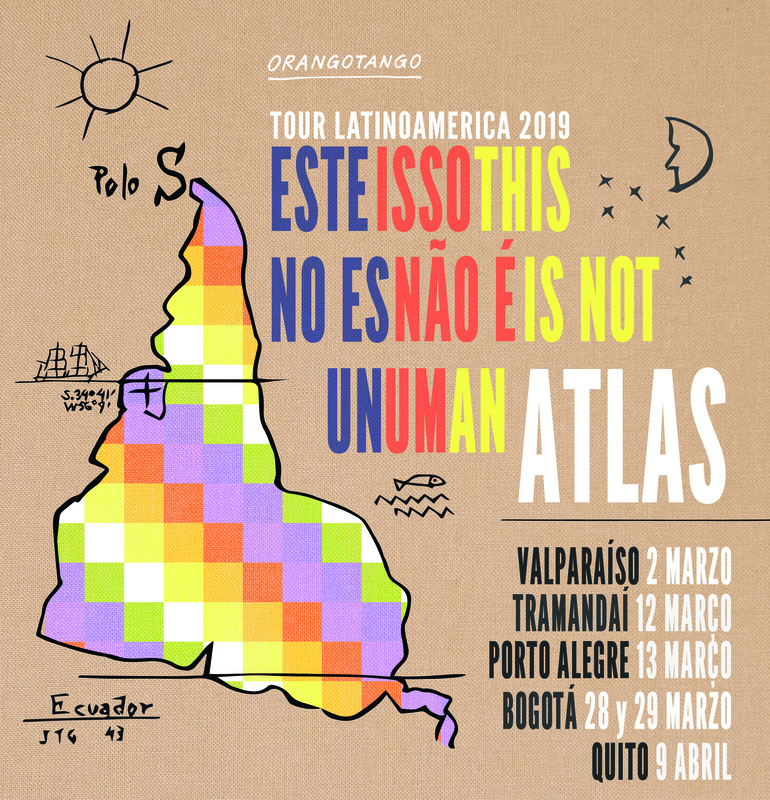 Not-an-Atlas is starting it´s tour through South America in Valparaíso, Chile! 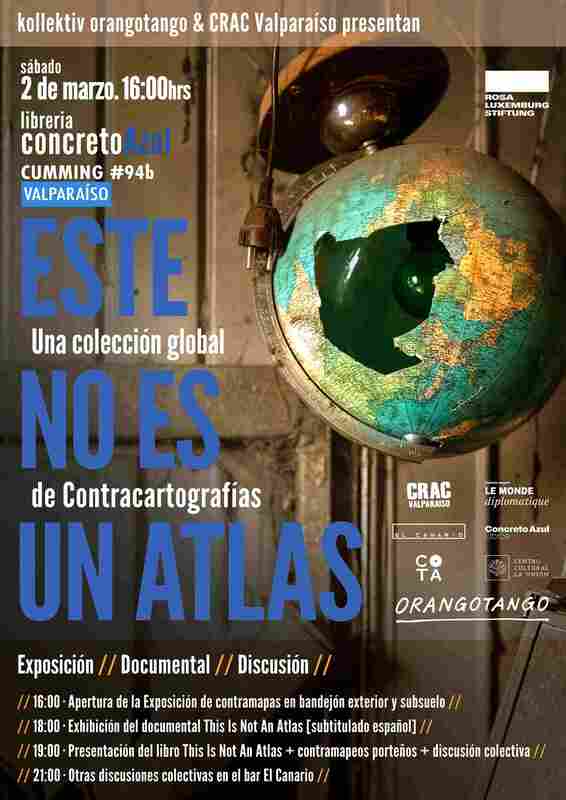 The event is organized together with CRAC (https://notanatlas.org/maps/making-cartographies-of-ourselves/). 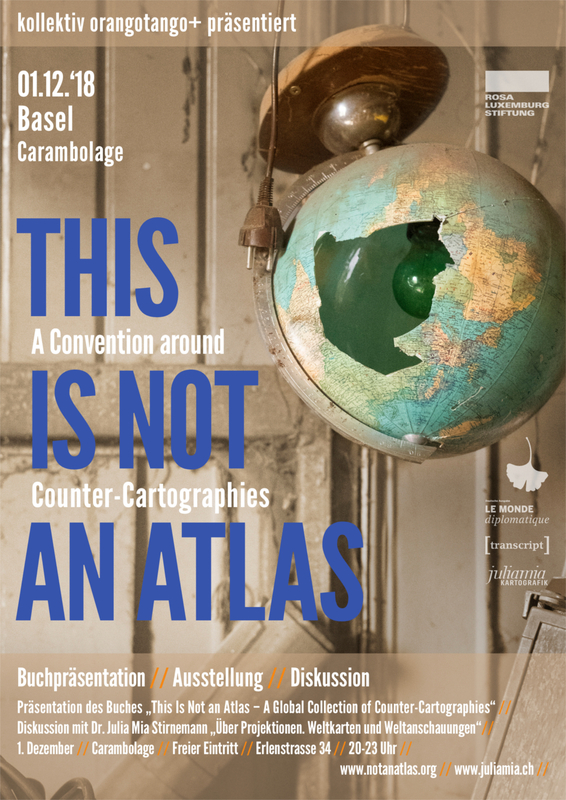 The event includes an exhibition of counter-maps, a preview screening of “This Is Not an Atlas – A Documentary on Counter-Cartographies” (that will be released soon on notanatlas.org) and a discussion. 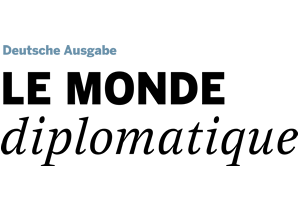 We invite a local counter-mapmakers to participate and discuss with us.